Thinking about getting into the plumbing industry? There’s more to it than just having a few tools and a great personality, it takes a follow-through focused mindset with a heart towards customer service before you ever connect the first pipe; if you expect to succeed in this industry. 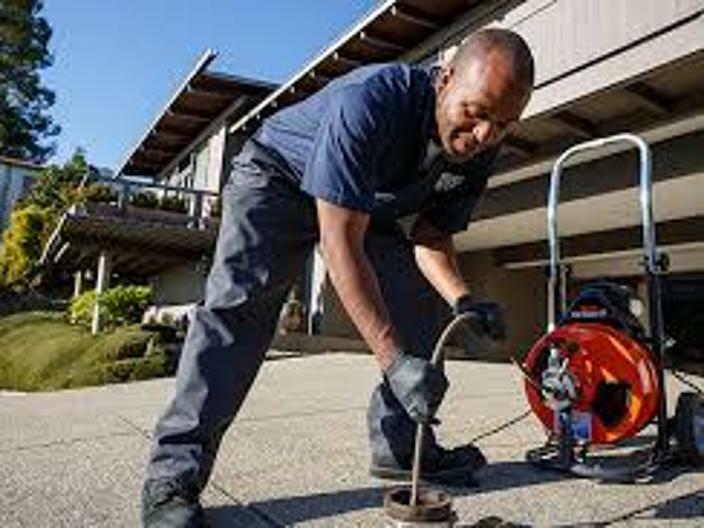 In the plumbing industry, which includes services such as: water leak repairs, garbage disposal repair, faucet installation, sewer & drain jetting, toilet repair and more; it’s not how many new plumbing companies start up every year… as how many are going out of business. 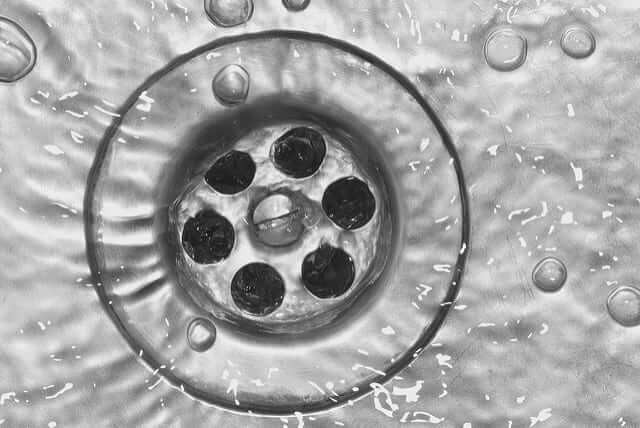 This industry (according to various internet searches, articles and statistical quotes) sees 48% of plumbing companies failing in the first year of business, 60% fail by their 5th year; leaving only seven 7% of reported plumbing company start-ups to survive over 10 years. You might think that they just gave it a good run… but what about the impact of leaving all those customers with worthless warranties? 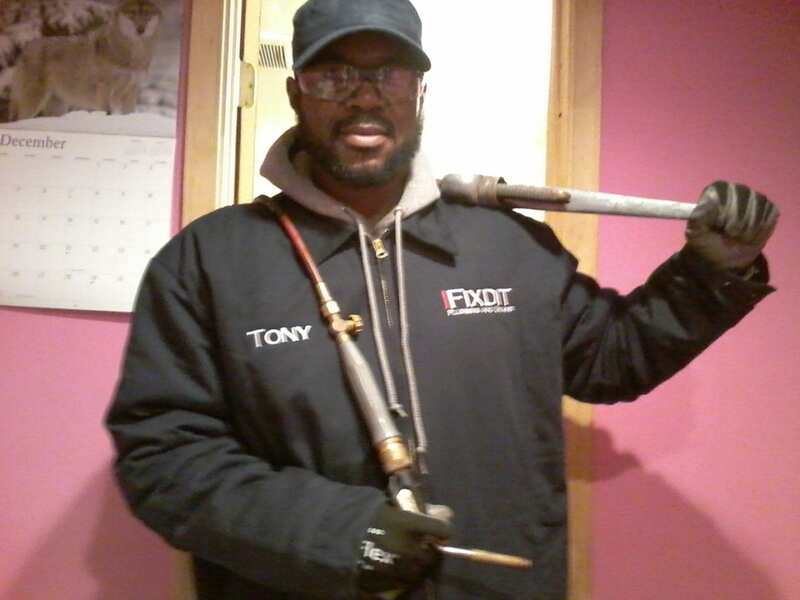 To make it in this industry as long as IFixdit, LLC -Plumbing and Drains has, serving the great residents in, and around the Philadelphia area for so many years; it not only takes a process of dedication and knowledge to achieve the standards of this industry; you must be willing to set the high standard. 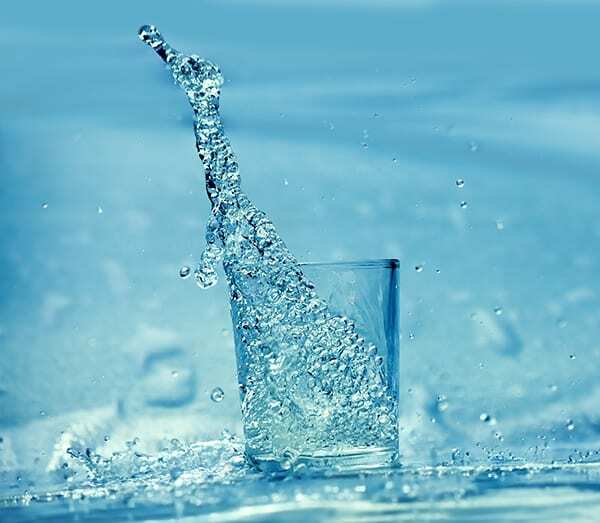 In this article we will address some of the mainstays of the plumbing industry as well as the key elements that has made iFixdit Plumbing well known to the citizens of the Philadelphia area. NOTE FROM THE OWNER: There are a series of skills that are necessary for a successful plumbing business in the Philadelphia area. While some plumbers excel in certain areas, it is important to constantly push yourself to excel in all areas of this industry. With building and zoning codes changing, housing markets fluctuating and the media constantly pushing green technology; it is important to be willing to learn new things, without giving up the time honored workmanship that experts in this industry are known for. Working with people is the first step of becoming a successful plumber for the Philadelphia area. If you are not able to work with customers, exceed their expectations, understand their concerns and put yourself in their shoes; it will be very difficult to earn their trust and repeat business. Often times, plumbers will enjoy to talk above the customer, using technical plumbing industry terms that the average customer would not understand. While this practice is common, it does not build good customer relations. 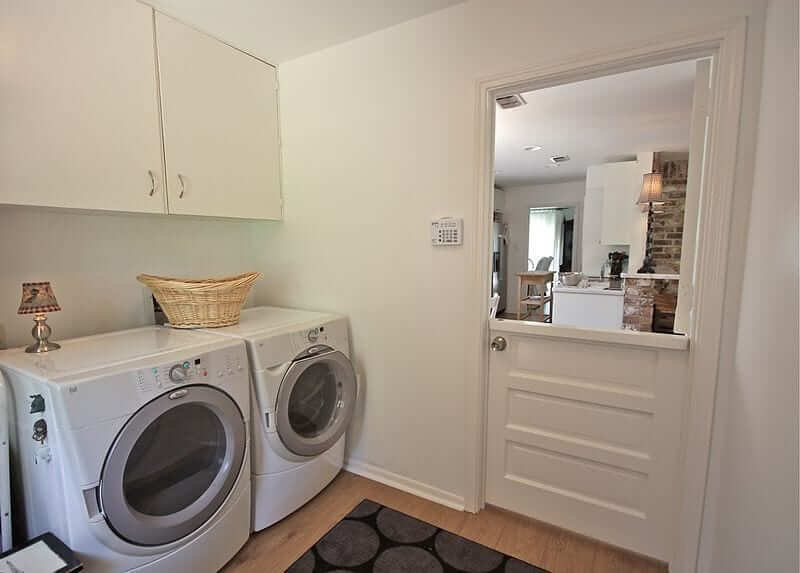 The plumber is the expert; part of your job is to explain the plumbing process in such a way that your customer will FEEL like a plumbing expert too. This level of customer service builds a level of trust and understanding that will see your customers sharing your information with their friends and family members in the Philadelphia area. A plumber needs to make sure that he is adequately trained, certified and skilled in a variety of different areas: HVAC, plumbing, general construction, electrical, cabinetry, flooring, roofing… the list goes on. 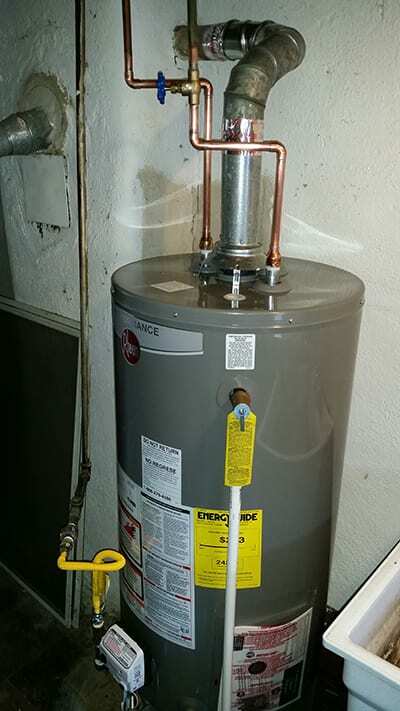 As within different plumbing tasks, such as water heater installation, water line repair and leak detection; the plumber will need to work with these, and other areas, to make sure that the plumbing task can be completed without the need of subcontractors or substandard workmanship. 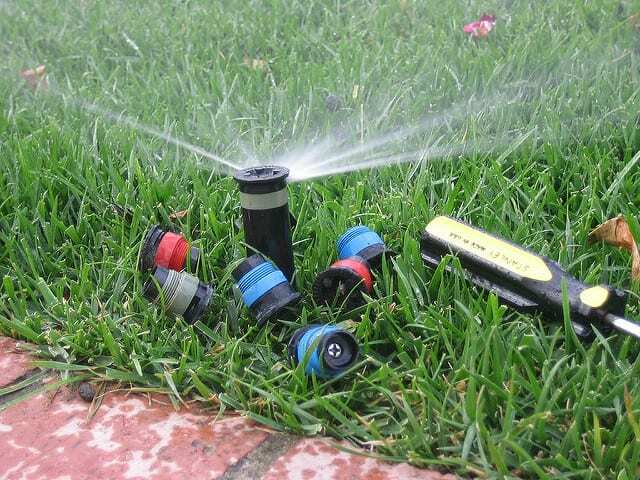 While it is true that plumbing principles of these different disciplines can be taught; it is also true that it takes a mechanical minded person to be properly understood. 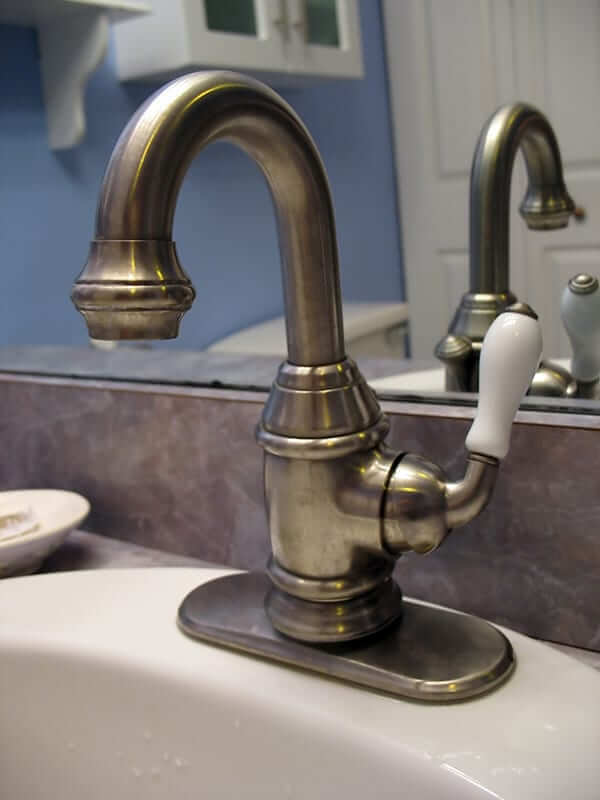 Let’s face it, you either have it or you don’t; schools and training courses can teach the basic principles of plumbing however, it takes that mechanical mind to understand how plumbing, and other areas of home-improvement and repair, fit together. A good plumber in the Philadelphia area should be able to effectively manage their schedule to be productive for their employees and for their customers. Showing up on time has high marks to many customers; identifying respect, but it goes further than that. 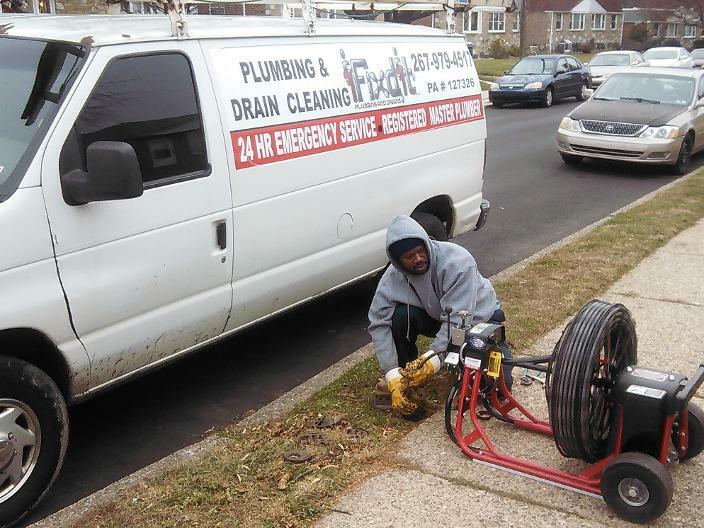 Because the Philadelphia area is a constantly changing, diverse and growing market; a successful plumber may find themselves with dozens of projects to complete within a specific amount of time. Being able to balance your time correctly, making sure that these jobs get done as promised; will be paramount to ensure success. A failure in the plumbing industry is when plumbers and plumbing companies do not take the time to be properly licensed, bonded and insured. 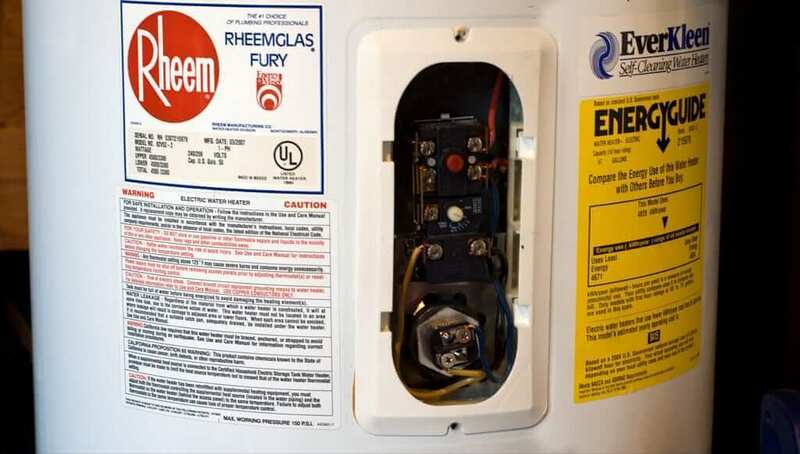 Often the failure rate of plumbing companies in the Philadelphia area can be linked back to poor workmanship that led to a lawsuit that either financially wiped out the company or damaged the reputation beyond repair. By being properly licensed, bonded and insured you are letting your customer know that you’ve taken the proper steps to not only protect your own company, but their interests as well. It also means that you have been able to demonstrate to different local, state and federal agencies that you have competent contracting skills; providing your customer with some peace of mind.